Testing your home's current R-Value level is the first step in deciding on whether you need an insulation replacement or not. 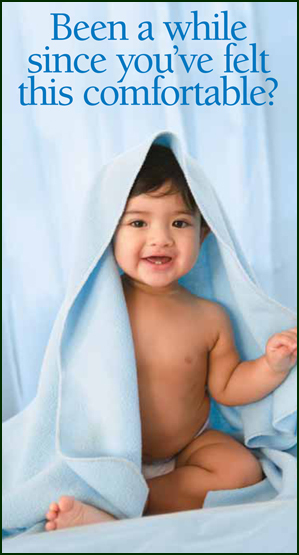 Ryan Insulation offers R-Value check ups upon request. This gives our clients a very good idea on how good or bad their home is based on the R-Value requirements for our Minnesota climate. 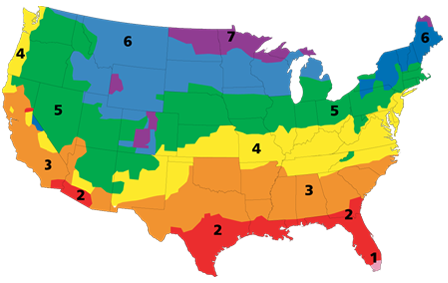 As the chart and map below detail, Minnesota is in zones 6 & 7. 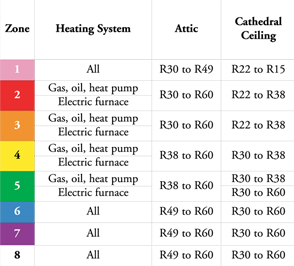 These different R-Values are sometimes required to be at a certain level to qualify for different energy savings/rebates offered by the State of Minnesota or Federal Government. Have a question about your home's current R-Value We'll test your Attic R-Value, Catherdral Ceiling R-Value and more.